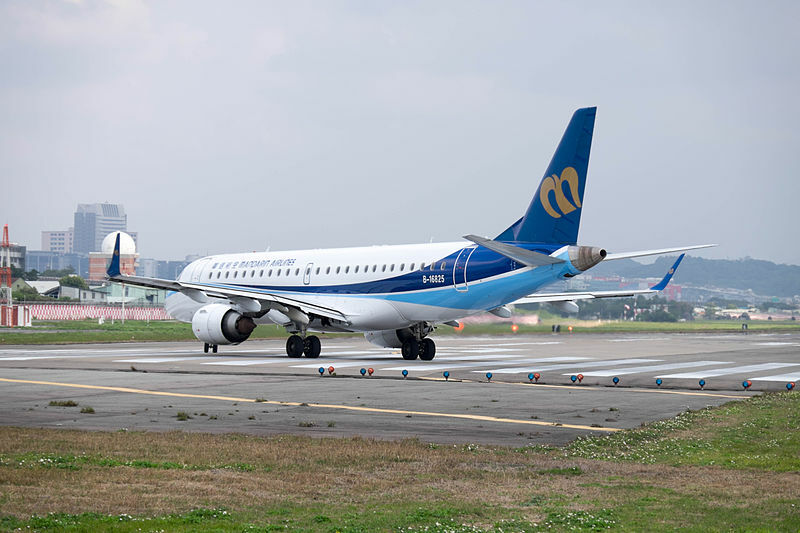 Aviation Updates Philippines — Taiwan-based regional carrier, Mandarin Airlines is planning to introduce direct flights between Taichung, Taiwan and Manila, Philippines on April 1. TAIWANESE CONNECTION. With the anticipated launch of Taichung flights, more Filipinos will be able to visit Taiwan seamlessly. Photo by 玄史生 — Wikimedia Commons. 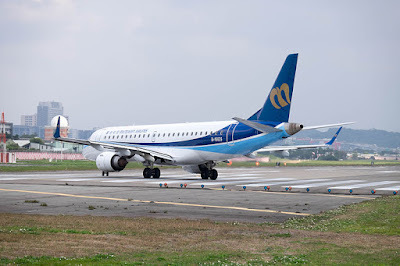 According to a report from Routesonline, Mandarin Airlines will be flying three times weekly to the Taiwanese destination on-board an Embraer ERJ-190AR capable of carrying up to 104 passengers in a single configuration (economy class). Although it is still subject to government approval, the regional airline has already set out the scheduling. Flight AE255 from Taichung to Manila is scheduled to depart at 7:10am and arrive two hours later. The return flight, AE256, will depart at 10:00am and arrive back in Taichung at 12:00nn. The airline is the first to fly between the two cities. Currently, only flights to Taipei and Kaohsiung in Taiwan are being catered in the country. Mandarin Airlines is a subsidiary of China Airlines operating under SkyTeam. It is mainly operating regional and domestic flights from its main hubs in Taipei Songshan Airport, Taichung International Airport, and Kaohsiung International Airport.